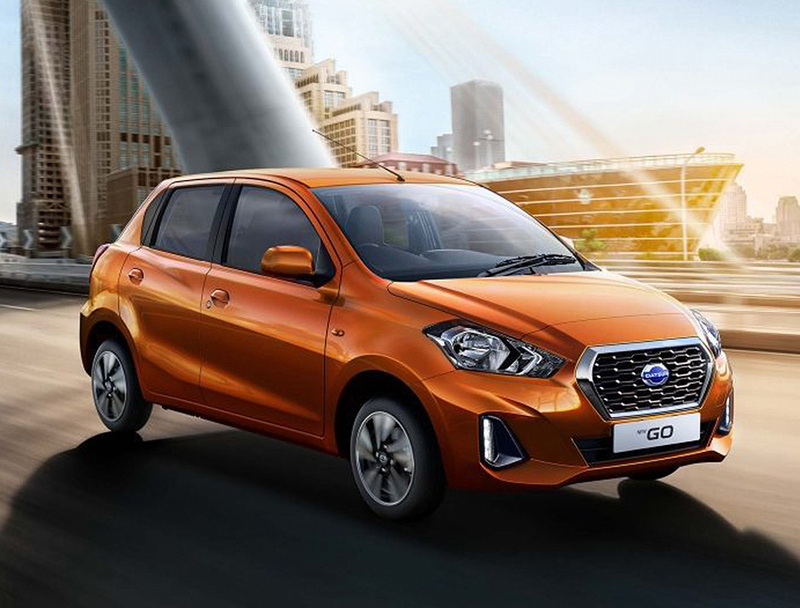 This is Datsun GO. 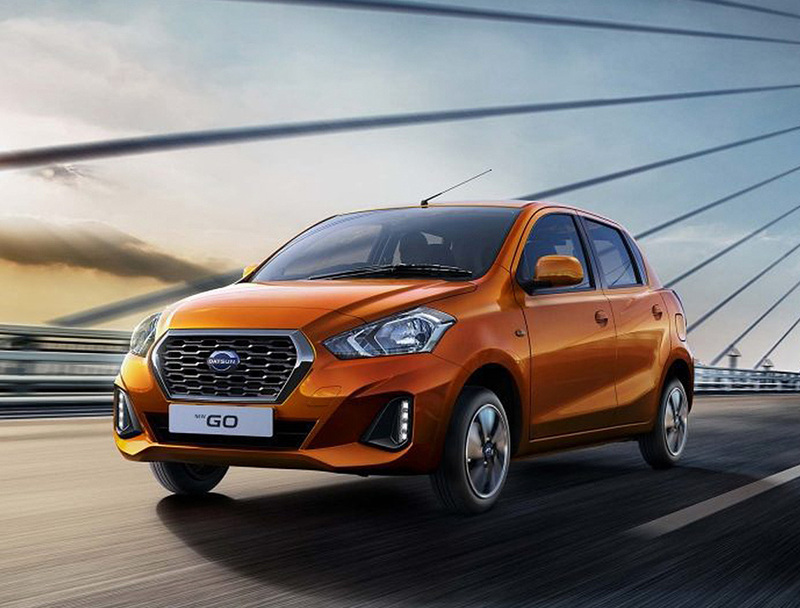 From its distinctive front grille to its athletic rear shoulders, Datsun GO looks modern and robust at the same time. 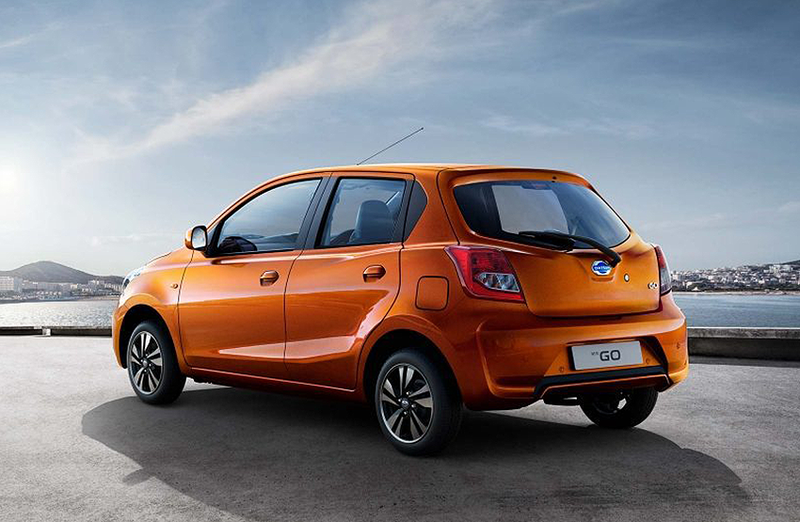 Get ready to stand out, for all the right reasons. 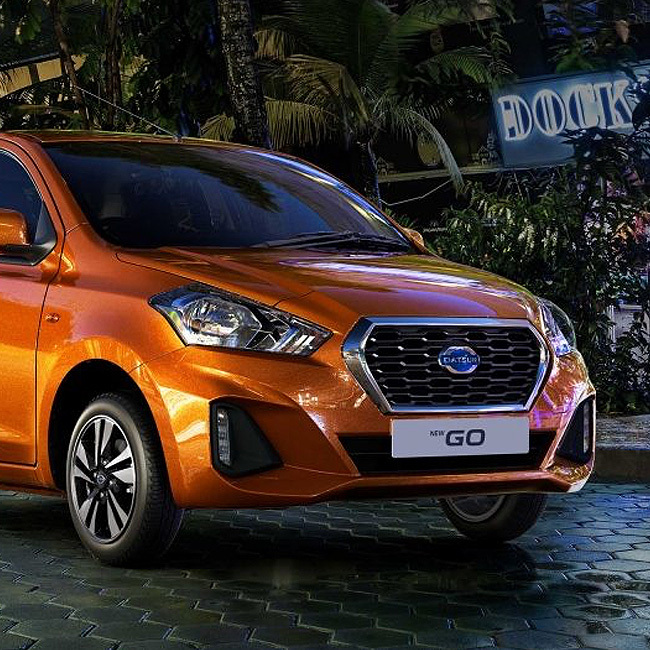 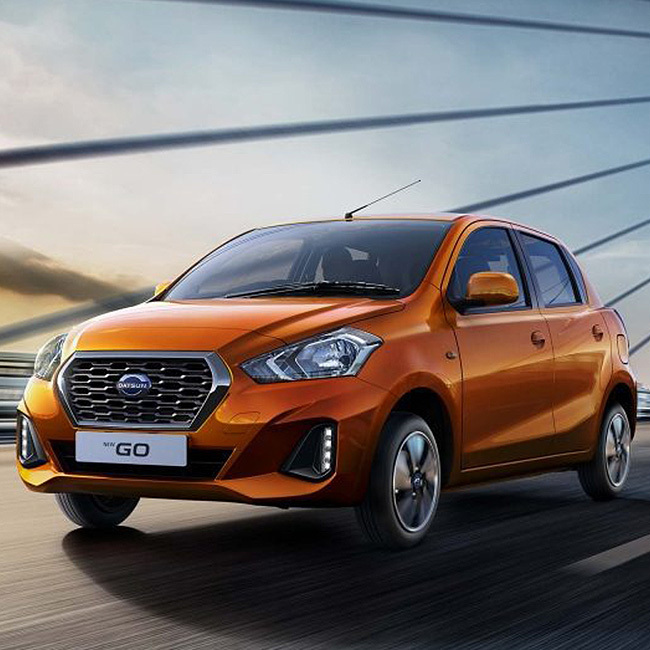 Datsun GO doesn’t just look modern, it’s modern to the core – filled with advanced thinking usually found on more expensive cars. 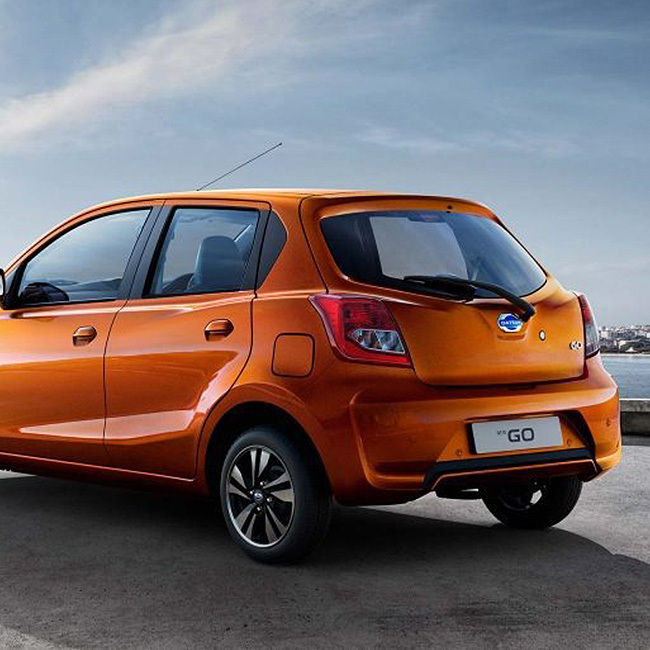 When does your car become your home away from home? 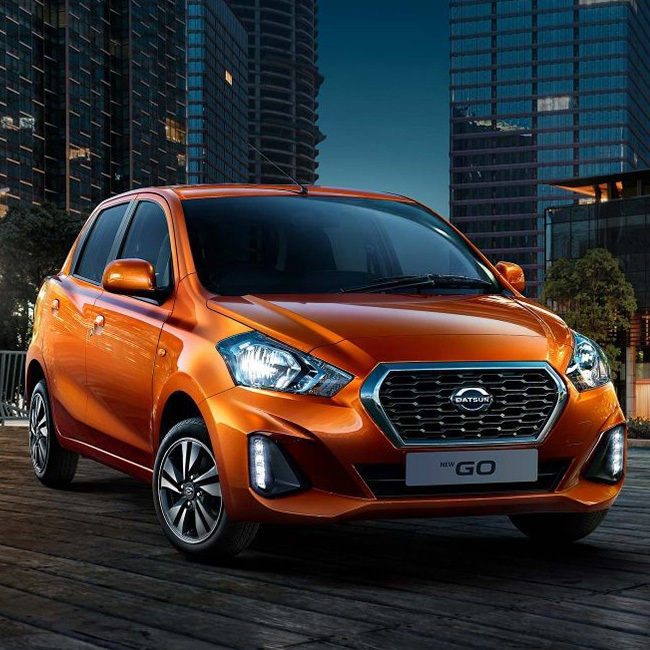 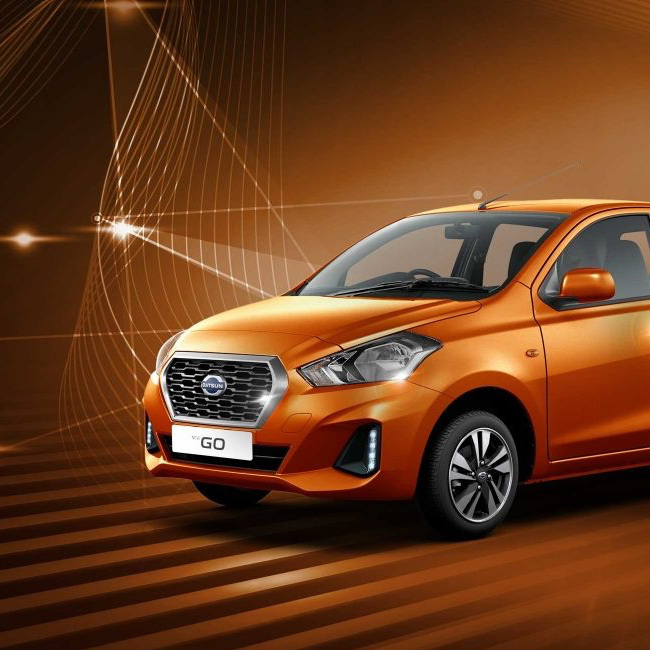 When it’s a Datsun GO, with every detail feeling like it was designed for you personally.